Front brakes have 60% remaining, and rear brakes have 100% remaining. Front tires have 60% tread remaining and rear tires have 70% tread remaining. 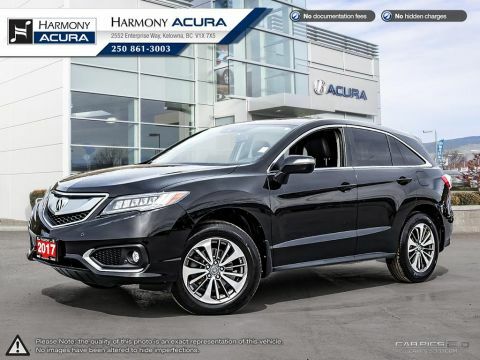 This MDX comes with a spare key. 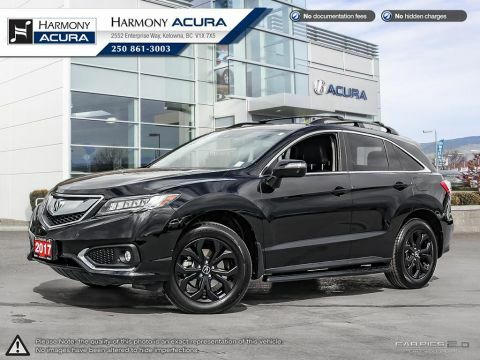 This 2017 Acura MDX has not had any pets in it, was driven by non-smokers, has had only one owner, and has been well serviced. 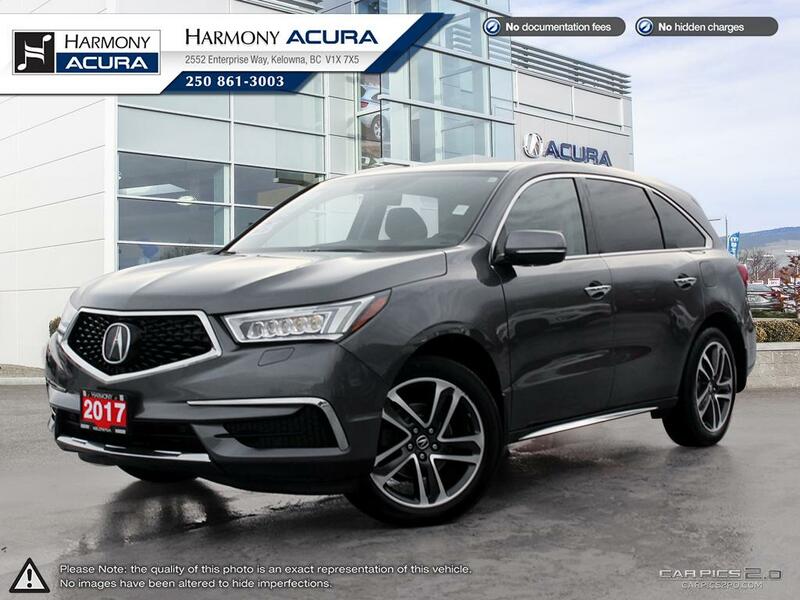 This MDX comes with a leather interior, heated seats, push buttons start, a navigation system, backup camera, and a sunroof. 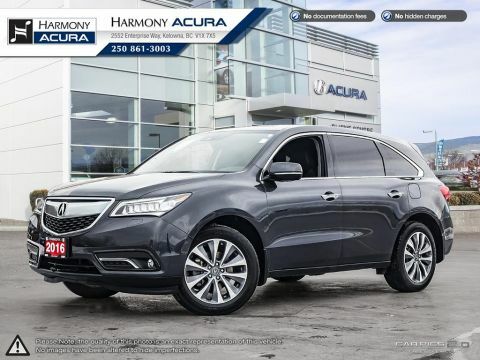 This MDX comes with 7 seats, power everything, a tire pressure monitoring system, dual airbags, side airbags, anti-lock brakes, vehicle stability assist and much more.